There are many folks who love building a rock hard body at the comfort of their home. After all, not everyone has time to attend a gym on a daily basis. Following programs such as P90X at home could get your body in shape in no time. What’s nice about P90X is the fact that you don’t have to buy expensive equipment to get started. 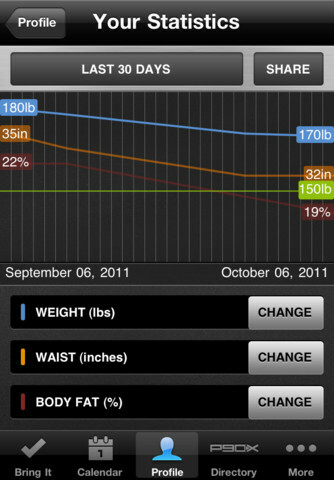 P90X for iPhone is a cool little app that you can use to follow P90X training program right on your phone. P90X for iPhone is very similar in concept to the original program. 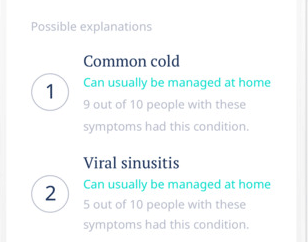 It is based on an on-demand model though. While you get a couple of workout packs for free, you can buy more workouts to focus on various parts of your body. 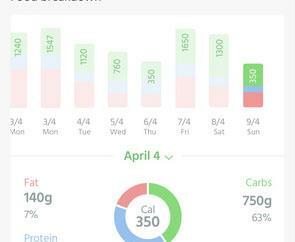 P90X charts your progress and lets you keep track of your nutrition too. 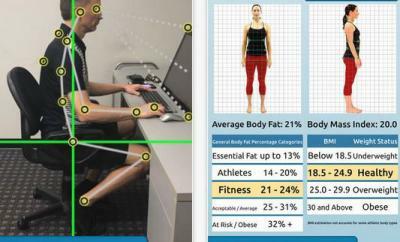 Users should enter their weight, waist, and body fat changes to get more useful reports out of this app. Those of you who have tried the original P90X program know that it is not a cheap DVD bundle by any means. This app’s premium packs are actually pretty cheap. Chest & Back, Yoga X, Cardio X, and many other programs only cost $7 each. The interface may not be the most user-friendly one. But the instructions and illustrations make P90X for iPhone well worth checking out.